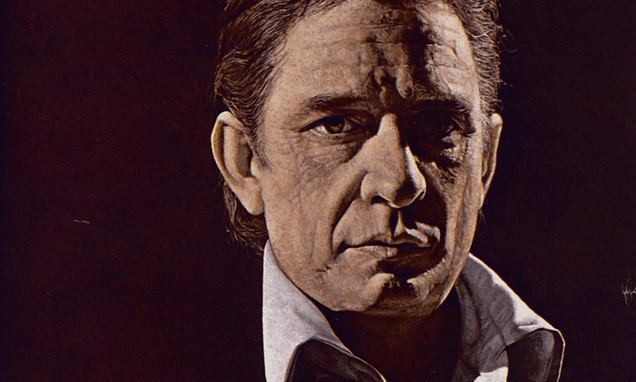 Johnny Cash interview – Life moves pretty fast. “That’s some cotton from Dyess, Arkansas,” he said offhandedly as we passed it, as though just any city superstar would be as likely to have erected some little shrine to childhood hard times—a roach or a rat in formaldehyde, say. He came erect, his body suddenly huge with pride, rearing his thick-maned head back, his mouth sucked in, judging me and challenging me to come across the line and understand what was in his heart then, what was in his blood, and I think I did: His eyes were bright with the romance of his blessed childhood stigmata.